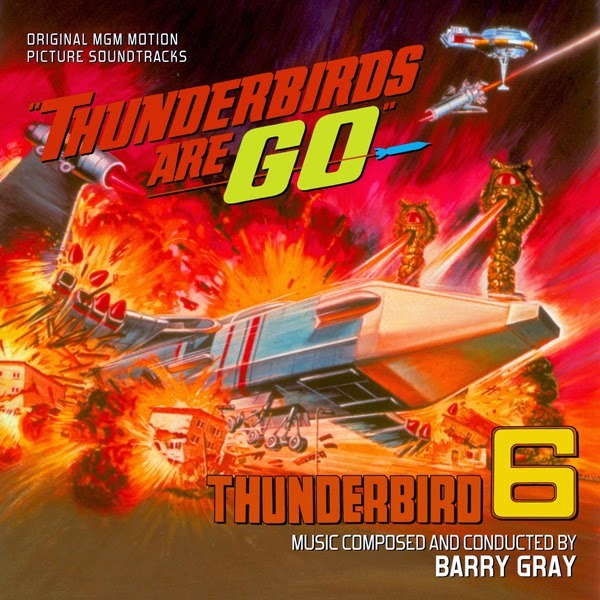 La-La Land Records, MGM and ITC Entertainment are happy to present two of Barry Gray’s finest film scores ever recorded – THUNDERBIRDS ARE GO and THUNDERBIRD 6. 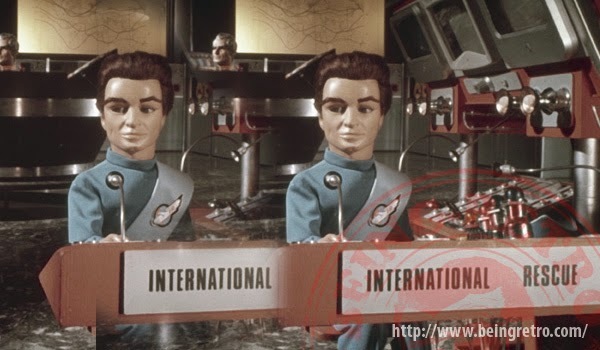 For Thunderbirds Are Go, this marks the first release of the original soundtrack recording from the film (presented in glorious mono), the LP release was a re-recording. Thunderbird 6 is presented in stereo for first time (the previous release was in mono). While the audio presentations for both scores do vary, it’s very clear that a lot of T.L.C. went into producing this incredible set by Ralph Titterton and Ford A. Thaxton. Detailed liner notes by noted Thunderbirds scholar Jeff Bond take the listener on a worldwide journey through Barry Gray’s memorable music…with no strings attached while Mark Banning’s art direction skyrockets this 24 booklet presentation to new heights.